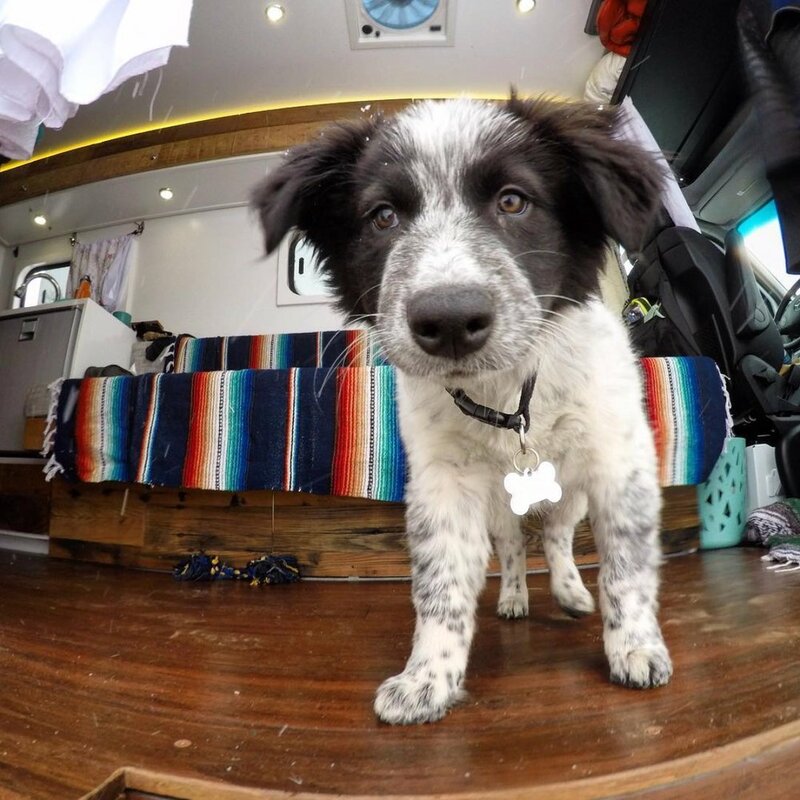 Kristen Bor is the van-dwelling, GoPro-toting, booty-shaking, full-time adventure blogger behind @BearfootTheory and @SprinterCamperVans. She loves her Sprinter van, live music, sunsets, and a strong cup of coffee and she believes there is no better medicine than a walk in the woods and a dose of fresh air. She grew up in Idaho but left those roots to create her own adventure… like being a scuba instructor in Thailand, a deckhand in Hawaii, a research assistant for Channel Islands, and most recently, a conservation policy advocate on Capitol Hill. In 2014, she quit her Washington DC job and started Bearfoot Theory in an effort to help more people get outside. She didn’t grow up camping and hiking and wanted to show people that it’s never too late to start by sharing her favorite destinations, gear, and tips for living a more adventurous life. Oh, and the name Bearfoot Theory comes from the Grateful Dead dancing bear tattoo she has on her right foot. Kristen’s blog is a one stop shop for all things outdoors including gear reviews, hiking, biking, skiing and many more outdoor activity tips and tricks as well as a full section devoted to vanlife. What products are used by Kristen? 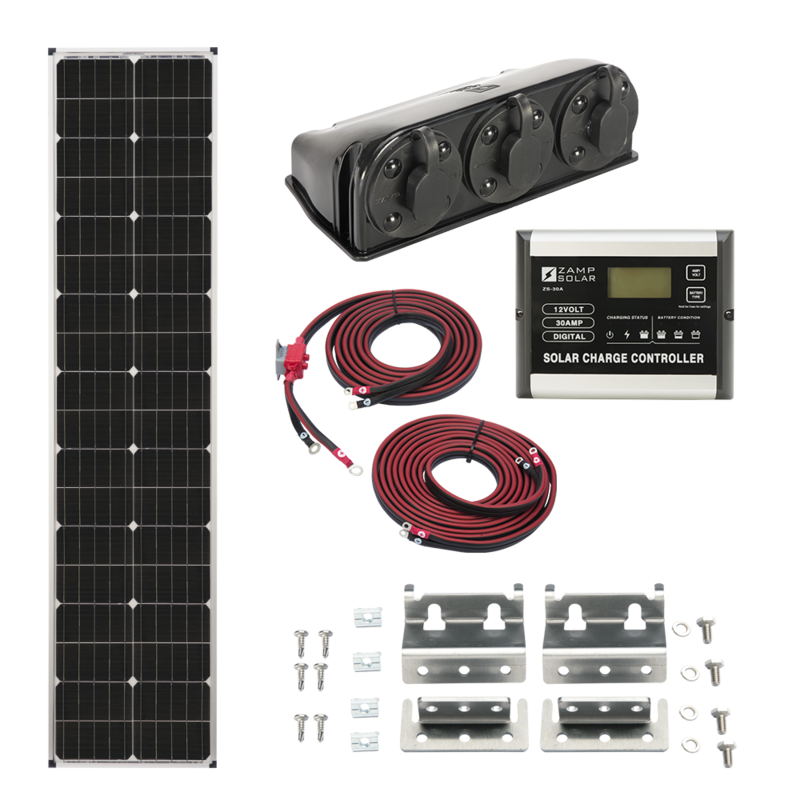 To power her adventure, travel, work, and concert attendance, Kristin uses a custom kit made of four 90-watt “L”ong Series roof mount panels and one 130-watt roof mount panel. The combined 490 watts is enough to power her life and van no matter how far off-grid she goes or how many Phish shows she want to drive to.